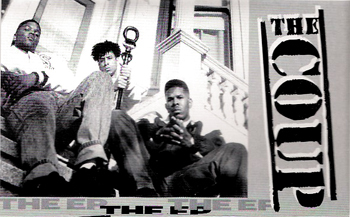 The debut EP from Oakland's finest, The Coup. This one goes out to Real Rap Resurrection, keep up the good work. Would you fix the link please! The 2 lnks works to me, Thanks! the original link worked for me.. thanks a lot for the post! i had no idea about this album!? haha.. some good ones on here with some original tracks from the 'kill my landlord record'.. sweet!